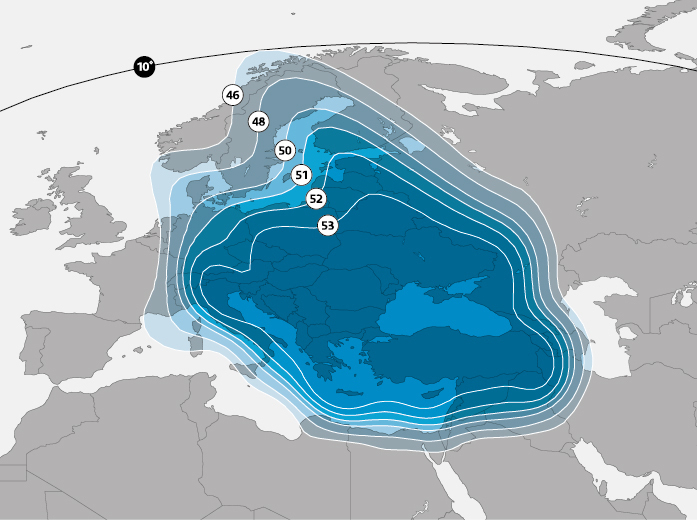 ASTRA 5B serves to extend transponder capacity and geographical reach over Eastern European and neighbouring markets for DTH, direct-to-cable and contribution feeds to digital terrestrial television networks. 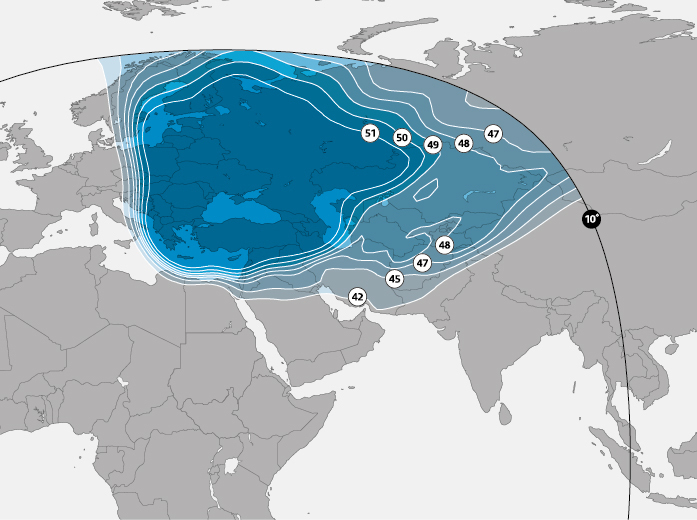 Furthermore, it provides capacity for IP trunking applications. 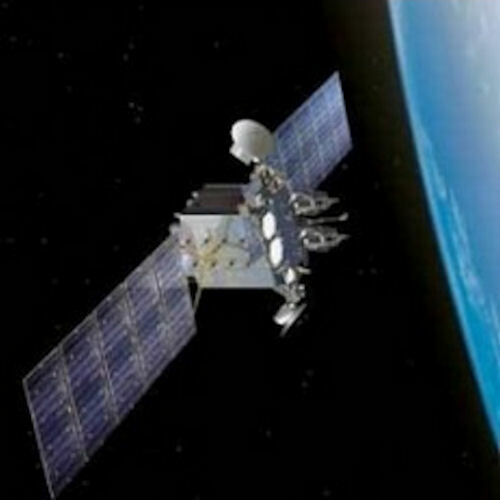 The satellite also carries a hosted L-band payload for the European Commission’s European Geostationary Navigation Overlay Service (EGNOS).